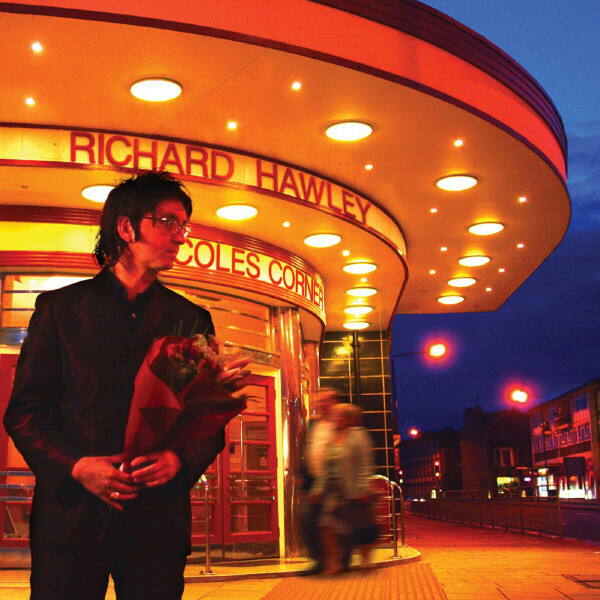 Across the 13 years of Richard Hawley’s solo career to date, he has never been in step with the times. He has never clambered aboard a passing bandwagon, nor given much thought to the upper echelons of the charts. Instead, he has quietly gone about building up a body of work so consistently excellent that it’s hard to believe he’s not huge. Today, his first three titles are reissued on CD and vinyl, marking the first time these early parts of his catalogue have occupied 12 inches of wax. With that in mind, we thought it was a fitting time to cast a critical eye over his output. 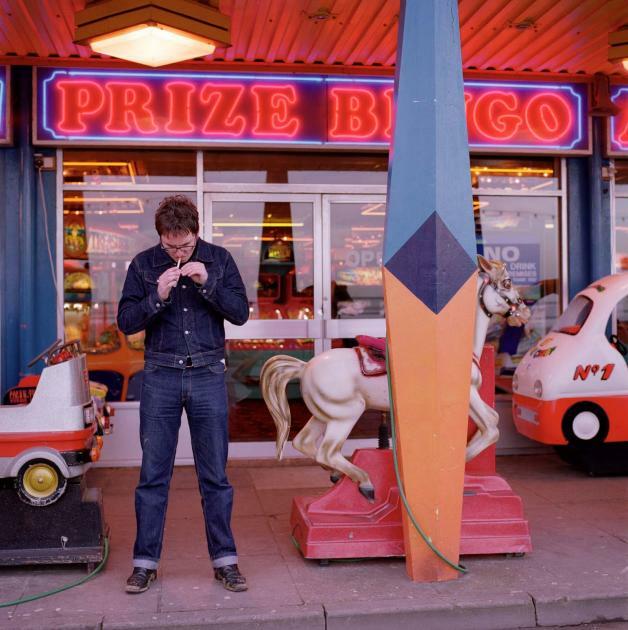 Having left behind indie footnotes Longpigs, and while assisting fellow Sheffield artists Pulp with a little guitar playing, Hawley’s solo debut was a rather brief burst of seven mid-paced, ’50s-flecked moments of jangle. Listening back now, it’s easy to spot the early signs of the grandeur that was to come, especially on standout ‘Sunlight’ (also listed as ‘Sunflower’), amongst these tentative 22 and a half minutes. Since 2007, it’s been available with an expanded tracklist, bunging in several instrumental pieces, a couple of sparse acoustic tracks and the really rather lovely ‘Sick Pay’. It’s far from the finished article, and the revised, lopsided running order doesn’t help, but it’s still worth paying a visit. Mere months after that early dabble came a remarkably assured, often truly gorgeous, collection of warmly evocative lullabies. Hawley’s voice, up close and clear in the mix, gently ebbs and flows across these 11 songs, including the mesmerising pair of ‘Baby, You’re My Light’ and ‘The Nights Are Cold’. The Orbison and Walker comparisons were already starting to do the rounds by this point, but he was too busy carving out his own, very distinctive niche in the early-‘00s music scene to care. It was to be another four years before the public took much notice, but the template was established and it was time to build. 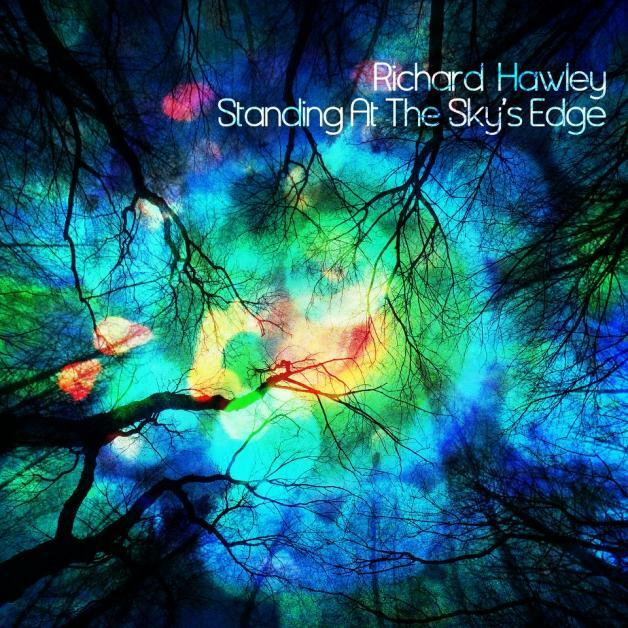 Named after an area in Sheffield, from where Hawley hails, and bolstered by tactfully applied strings, this was another stage in the gradual evolution of his sound. Resolutely melodic but shot through with a stirring sense of melancholia, these songs wash over you like the British countryside sweeping past in the hazy winter light of a lengthy train journey: a comforting sensory burst. While ‘Oh My Love’ and ‘Run For Me’ are early examples of the soaring epics for which he has become known, it’s the shuffling and moodily understated ‘The Only Road’ that really stands tall 11 years on. Everything about this record is perfect. 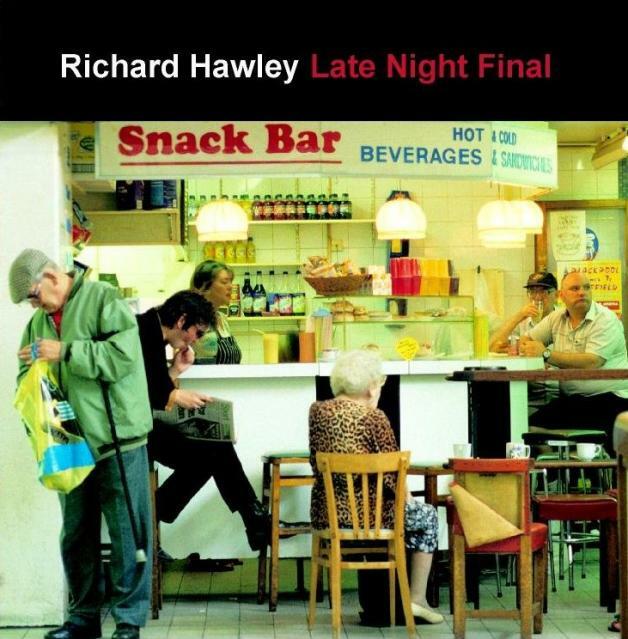 The cover art is beautiful: the blurred elderly couple in the background makes the lonely Richard in the foreground seem even more alone and anxious. And the songs. Oh, the songs! One of the album’s strongest is put right at the front, and the title track is quite some way to set out your stall. Grandiose, eloquent and lyrically full of romantic expectation, it perfectly captures that feeling of incipient affairs of the heart. ‘Just Like The Rain’ canters along, effortlessly sounding like a 1960s classic that somehow escaped the public’s attention the first time around, while ‘Hotel Room’ is one of the least annoying, and therefore one of the best, songs written about rock stars and drug addiction. It’s as far from “woe is me” as it could possibly be and manages to make an awkward subject matter strangely compelling. The aforementioned title track slugs it out with ‘The Ocean’ to be the very best tune on the album. It swoops, it soars and, if we think back to times before beef-slapping and box-thumping, it could be a Scott Walker classic. 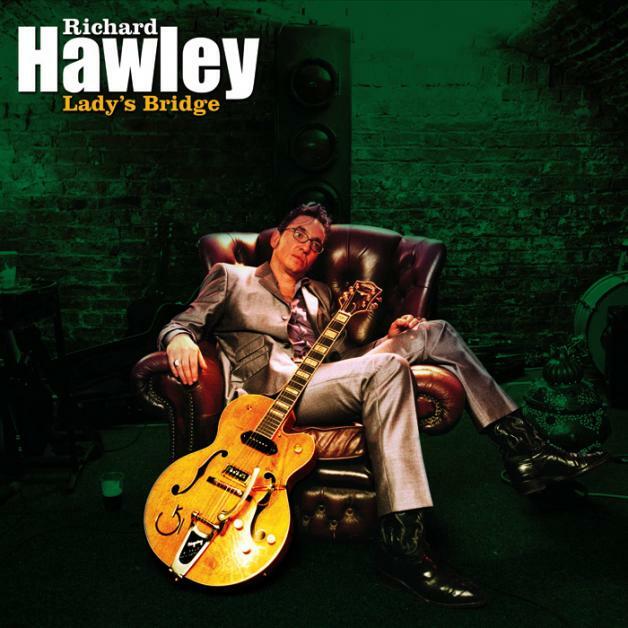 After the majesty of its predecessor, ‘Lady’s Bridge’ still feels like the only point in Hawley's career where he stood still. Again named after an area in his home city, again featuring more lavish instrumentation and again incorporating a country twang it was a fine record, but it is the least essential of his wonderful catalogue. Lead single ‘Tonight The Streets Are Ours’ still stands tall, while ‘Valentine’ is a gorgeously controlled ballad and ‘Lady Solitude’ serves up some irresistible misery. It’s hard to begrudge this valedictory lap after sales had caught up with his unshakeable vision, but the slight sense of stasis prompted something truly remarkable as a follow-up. With little interest in singles and its 51-minute running time occupied by only eight tracks, Hawley’s sixth was almost wilfully obtuse, sparse and nocturnal in its sound. The standout moment, one of his greatest ever songs, ‘Remorse Code’ is only a few seconds shy of the 10-minute mark and built around a sumptuously subtle percussive refrain as Hawley’s voice hovers atop proceedings in dour but languid fashion. Despite such dabbling, more familiar fare could be found with ‘Open Up Your Door’, which curiously popped up in the mainstream soundtracking a Häagen-Dazs advert, but the restless urge to tinker was by now fully awakened. After the spacious soundscapes of ‘Truelove’s Gutter’, the Sheffield-drenched psychedelia found here may surprise. But, 30 years from now, crate diggers of the world will seize upon this album in rapture. Having taken his 21st century crooner thing as far as it could go, Hawley wanted to reboot, reinvigorate and return to the guitar wielding heroics of his past. Let’s be clear, though: ‘Standing At The Sky’s Edge’ is not a heavy rock record and would only make Mumford & Sons fans jump a little gingerly. ‘She Brings The Sunlight’ is a stellar statement of intent, slowly building to a euphoric squall of droning guitars and sugary harmonies, while ‘Down In The Woods‘ buries an echoed vocal at the heart of a bluesy rattle. Even when ‘Don’t Stare At The Sun’ initially evokes memories of tunes gone by, upon reaching the three-minute mark it soars in muscular fashion, the easy emotive colouring of strings left untouched. Several deaths, both family and friend, spurred Hawley on, with much talk of wanting to pick up an electric guitar and just make some noise. With his ear for melody, it was never going to be a raggedy garage rock record. The joyous clatter of ‘Leave Your Body Behind You’ underlines that even when the guitars take off, the beautiful tunes of old are still along for the ride. 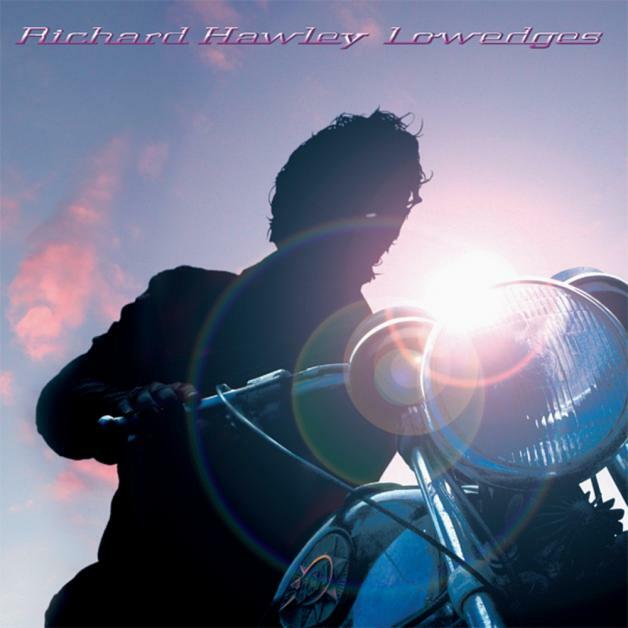 ‘Richard Hawley’, ‘Late Night Final’ and ‘Lowedges’ have just been reissued on CD and vinyl and a new album is in the works. 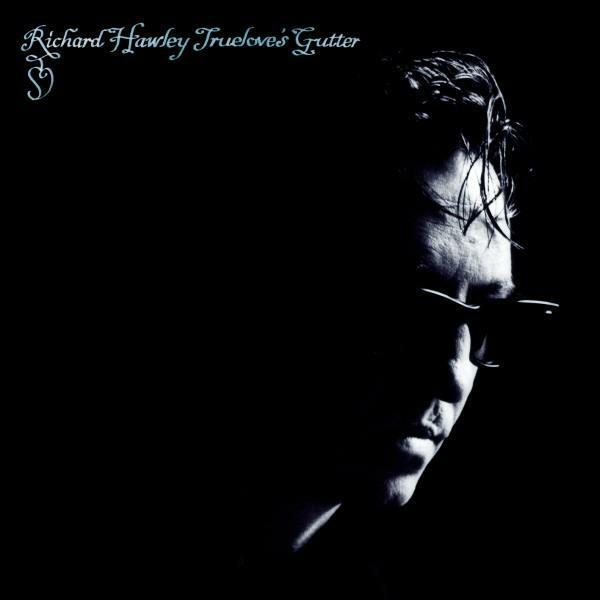 Richard Hawley online.